We’ve been a leading supplier of Finished Parts Transfer Systems in the plastics industry for many years. 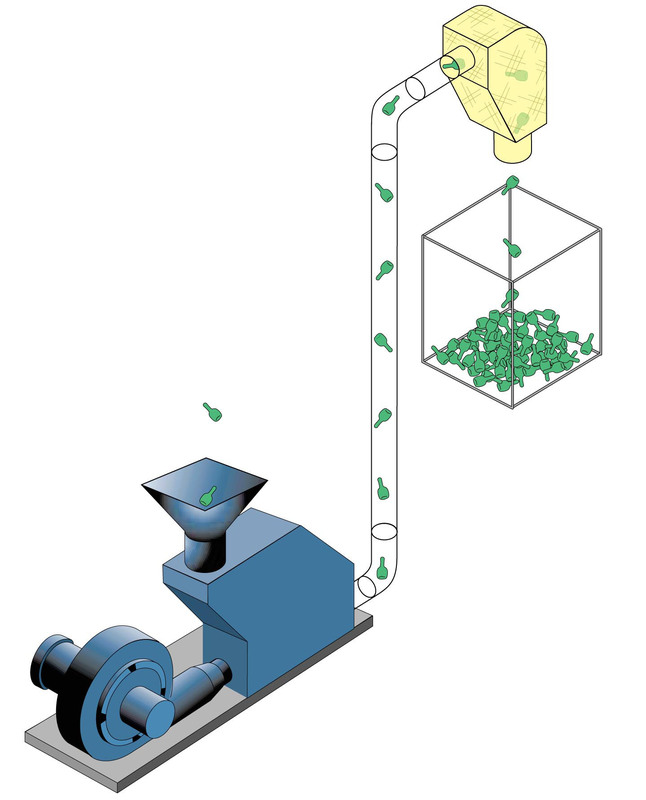 Our systems are designed to collect parts and convey them to packaging, assembly, or any other location in your plant. Perhaps most importantly, we have designed these systems to maintain part integrity without nicks, mars or blemishes to your parts. We’ve built systems that are very energy-efficient and extremely compact in design. 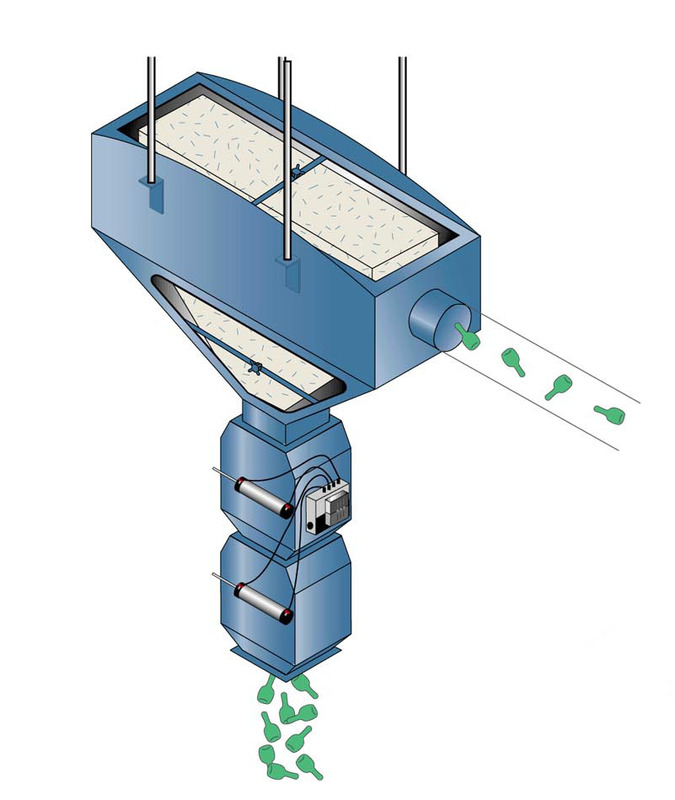 Each Finished Parts Transfer Systems is custom-engineered to your application.